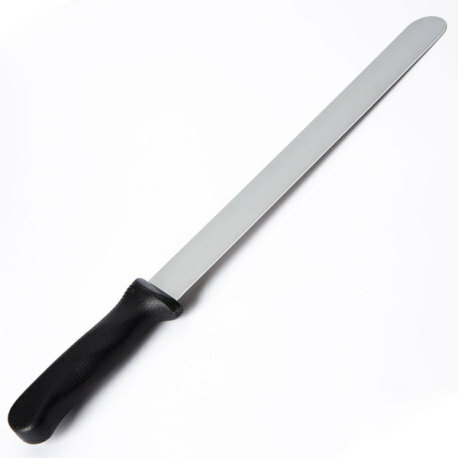 Home › Shop › Cheesemaking › Curd Knife 12"
An essential tool in the cheese making process. Having a curd knife with a long flat blade makes it easy to cut uniformly cut your curds from top to bottom. This knife is proudly made in the USA. Wash in hot soapy water after use and allow to dry.